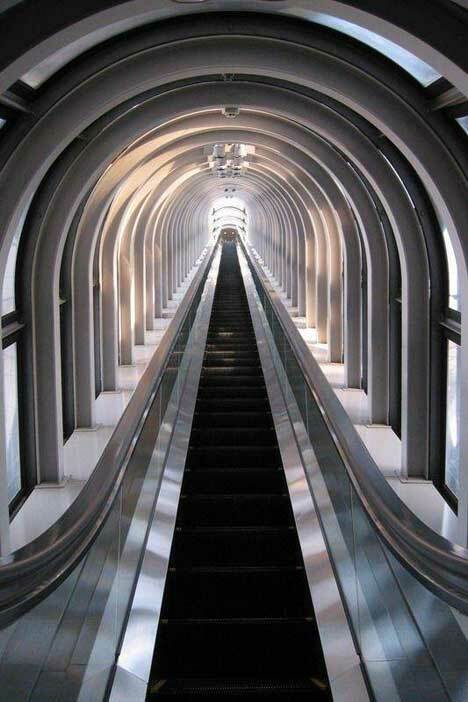 Enjoy these images of some of the most impressive and interesting escalators in the world. 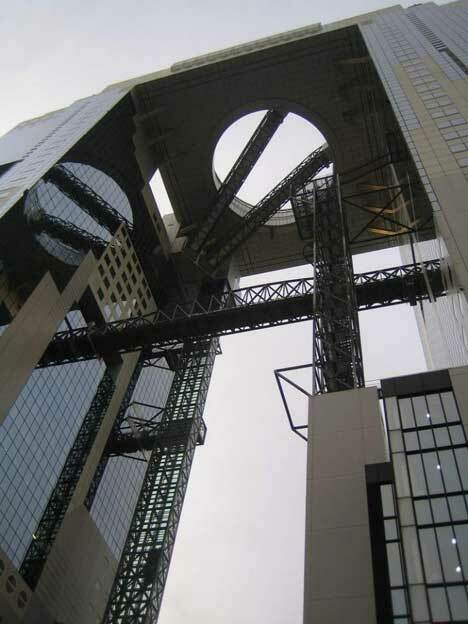 These extraordinarily long escalators are from the 7th tallest building in Osaka City, Japan. 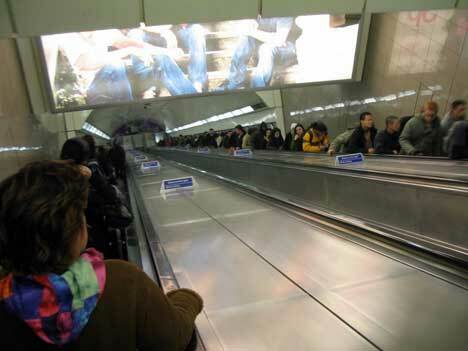 This escalator in a London Underground station is possibly the longest in Western Europe. 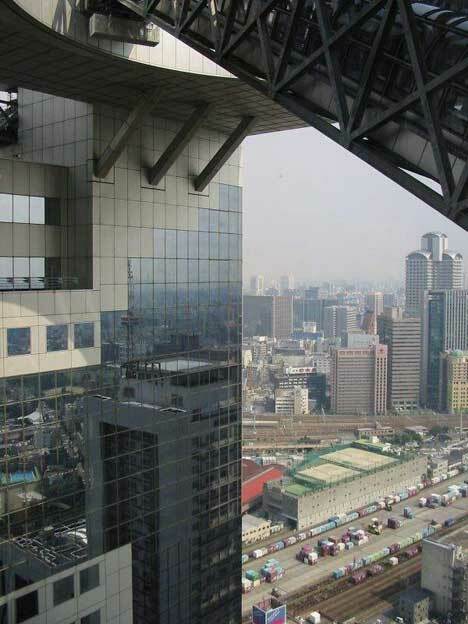 It stretches over 197 feet, with a vertical rise of 90 feet. 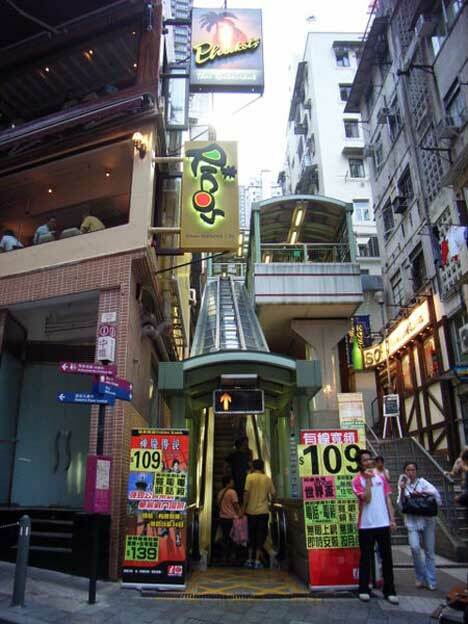 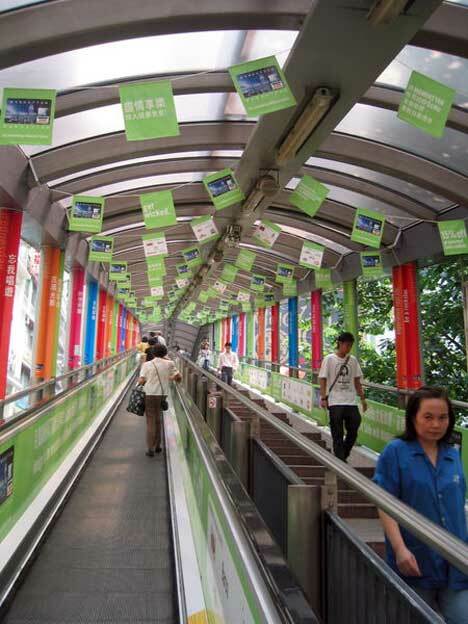 This series of escalators and moving side walks assists thousands of residents in their daily commute. 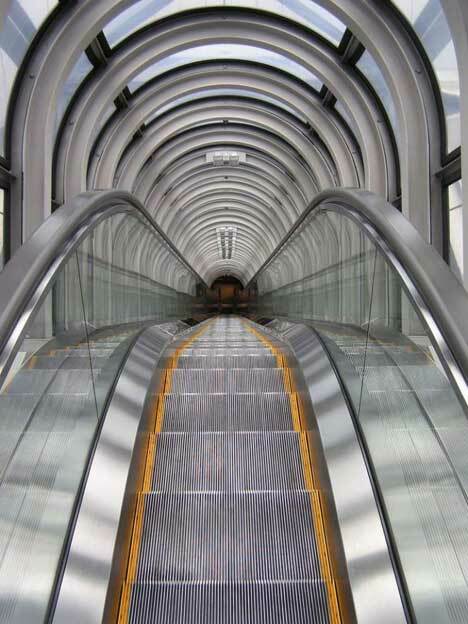 The total combined length of these escalators is 2,626.66 feet. 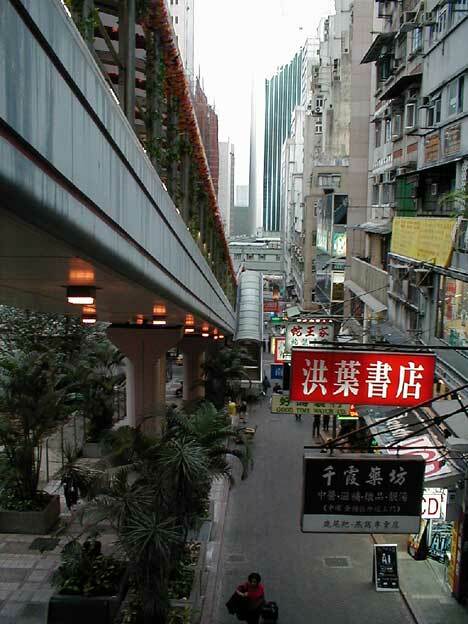 The entire system runs only one direction at a time, switching directions to accommodate traffic. 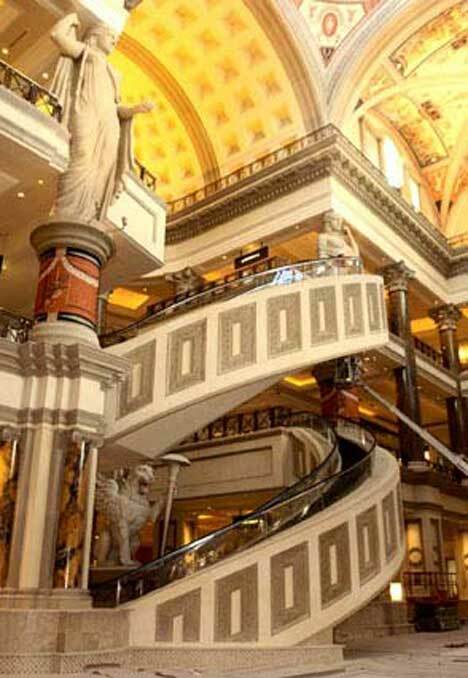 This spiral escalator can be found at Forums Shops in Caesars Palace in Las Vegas, Nevada. 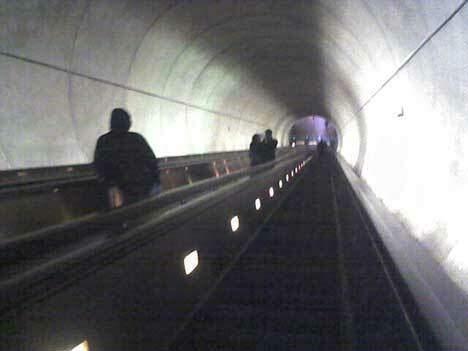 This is possibly the longest single-span escalator system in the Western Hemisphere.